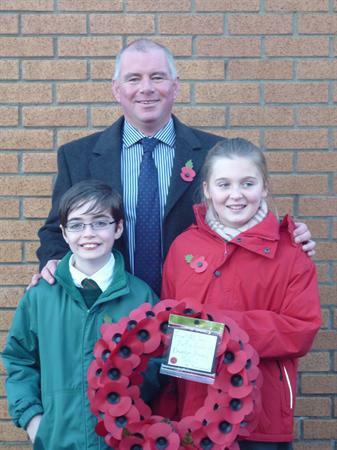 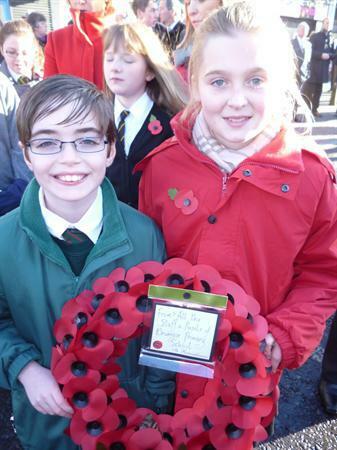 On Sunday 10 November two pupils from our School Council took part in the Remembrance Sunday parade in Lurgan. 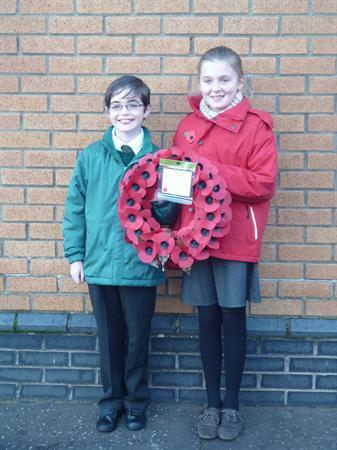 They laid a wreath, on behalf of the school, at the War Memorial. 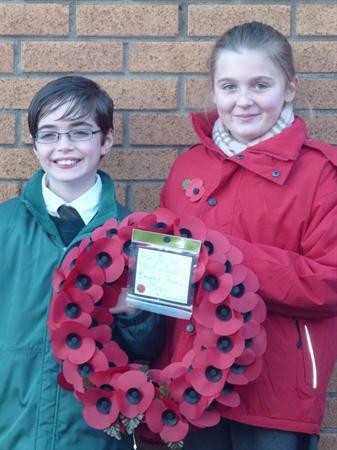 Today P1-7 pupils observed a 2 minute silence at 11am as part of Armistice Day.